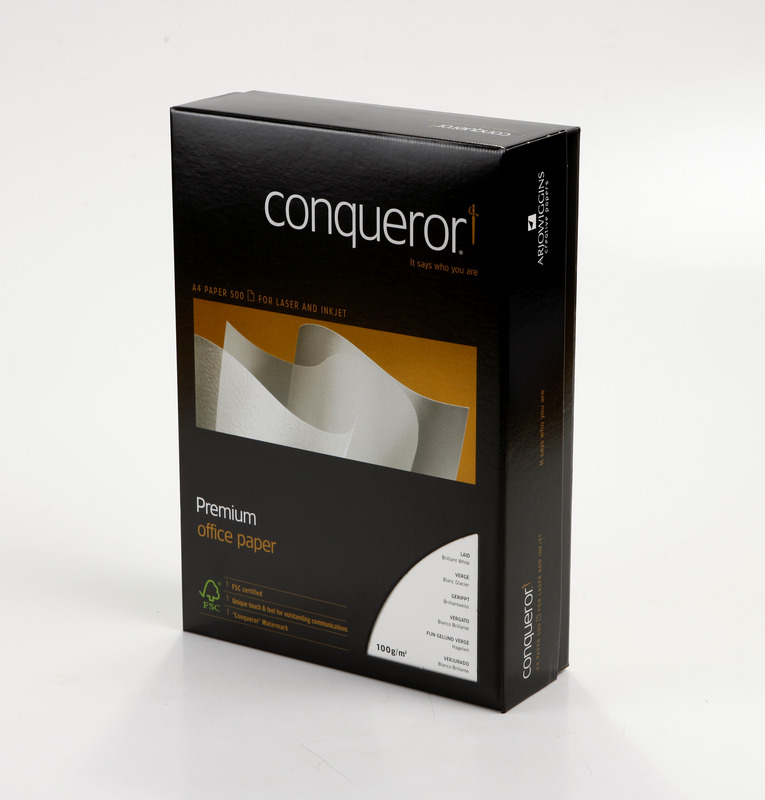 For printing a wide range of business documents, Q-Connect White A4 Business Paper is the ideal solution. With your paper documents, you want to make sure that text is clear and that all images and graphics are printed with exceptional colour contrast. 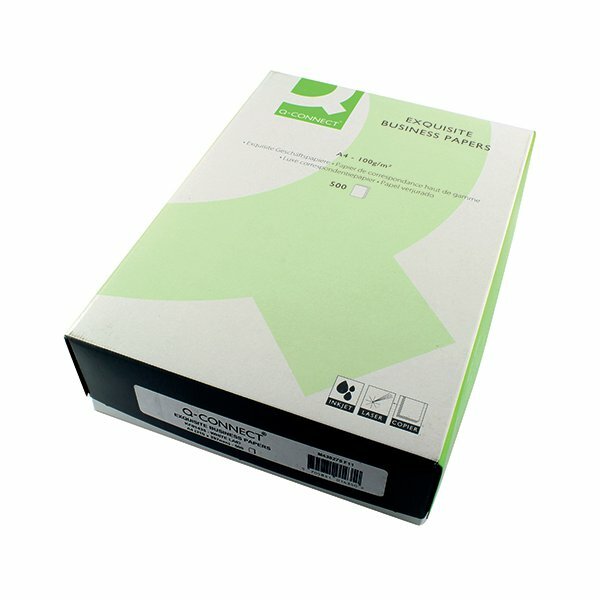 Working in your printer easily, without instances of jamming or misprinting, you will never have to worry about re-printing documents or messing about with your printer.